What's the second best bit about flying away to another land for some rest and relaxation? World Duty Free of course! World Duty Free is a beauty addicts temple and I have been know to leave a little bit earlier than necessary so I can have an uninterrupted browse before jetting off. I tend to fly short haul from Bournemouth or Southampton, both of which have beauty sections full of tax free bargains to treat yourself to. Two travel exclusives that have been on my radar this month are from skincare gods, Elemis and one of my favourite nail brands, O.P.I. The Elemis Soothing Glow Collection is the ideal way to say goodbye to winter skin and hello to that sunshine glow! I don't know about you, but my skin has taken a battering this winter and it's in desperate need of some sunshine. You just can't beat glowing skin! 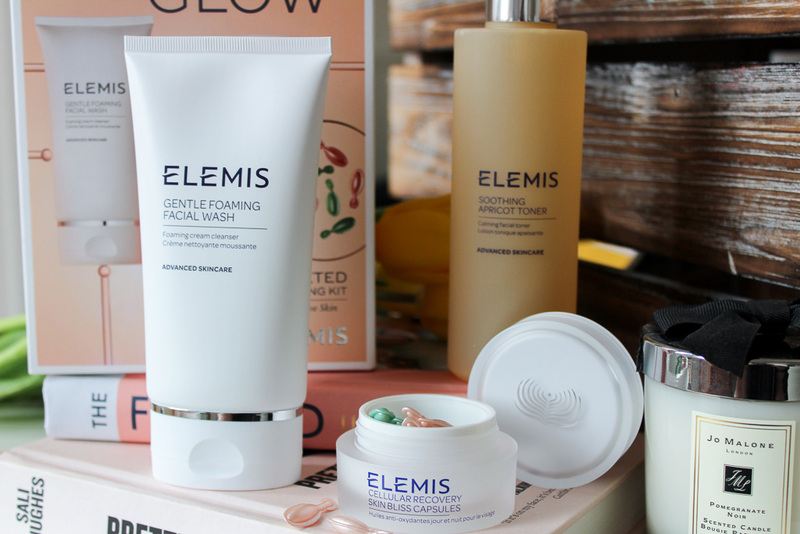 The three step kit from Elemis is the ideal way to help bring skin back to life and restore a healthy and radiant glow with this particular set perfect for two weeks in the sun. Inside you'll find the Gentle Foaming Facial wash which leaves my skin feeling incredibly soft and smooth. The foaming action in facial washes sometimes leaves my skin quite dry but I don't get that with this thanks to the soothing fig and apple amino acid. I also find the matte finish packaging great for in the shower as it doesn't slip out of my hands. The second product is the much loved Soothing Apricot toner. The spray action toner refreshes and tones skin in an instant and I'm a sucker for the smell. Lastly, the Cellular Recovery Skin Bliss Capsules. The rose capsule is to be used in the morning, while the green lavender capsule at night. Formulated to improve the signs of aging, the capsules also help nourish dehydrated skin, great for after stepping off that plane! The oil applies beautifully to skin and I just love applying the green one before I hop into bed. 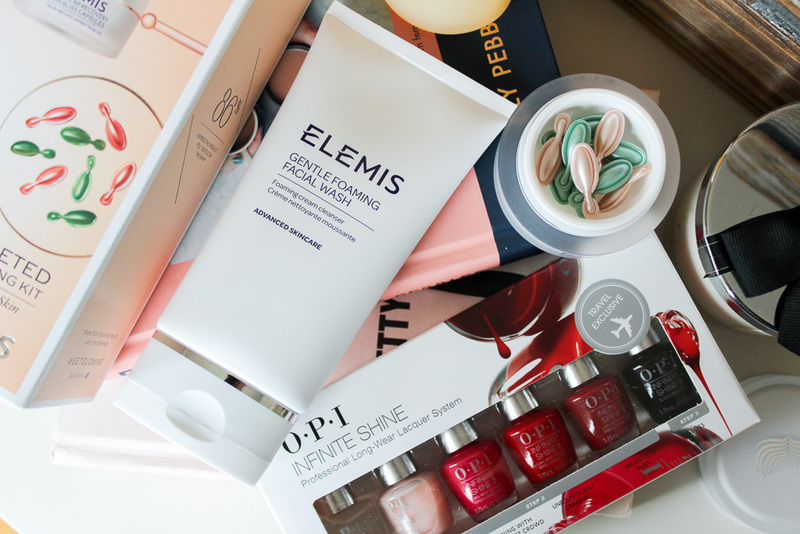 With your skin glowing thanks to our trusty pals at Elemis, it's time to move on to our nails with O.P.I. 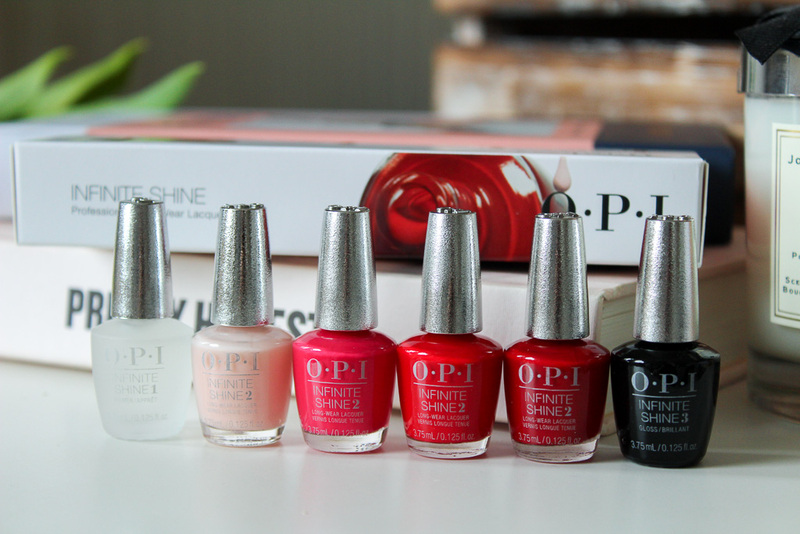 The O.P.I Infinite Shine set is the perfect collection to get A* nails. 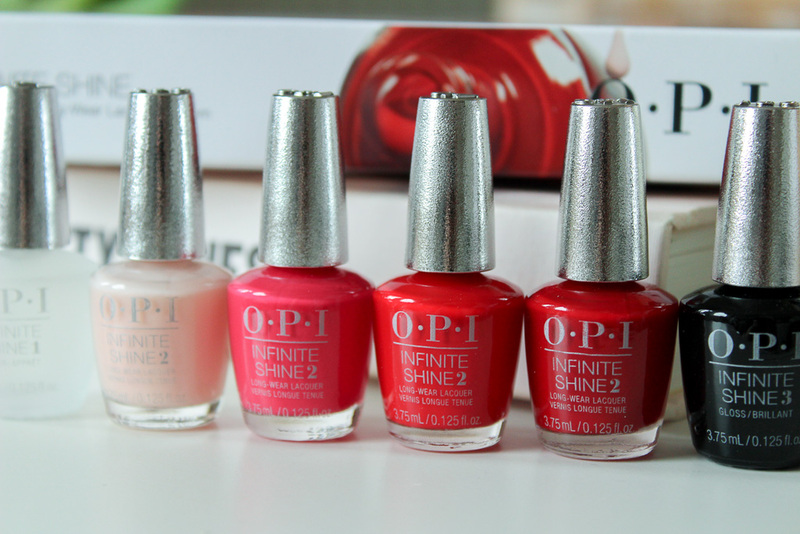 The set features the Infinite Shine Primer, four show stopping shades, I'm partial to a striking red and the Infinite Shine gloss. The three step system aims to deliver long wearing nail colour with a gel like wear and shine. I'm wearing the pale pink, The Beige of Reason, while I type this and I'm on day four with no chips. So there you have two fabulous beauty treats to pick up on your travels, not that many of us need an excuse... I know I don't. Oooooo it all looks so nice! I love the travel exclusives too they are always such a good deal, and I am so egar to try out elemis soon! I love Elemis! I can’t wait to shop DF in August! RIP money! I have so many things from Elemis on my wishlist! I love WDF but I'm so sad I only managed to pick up alcohol when I last walked through! 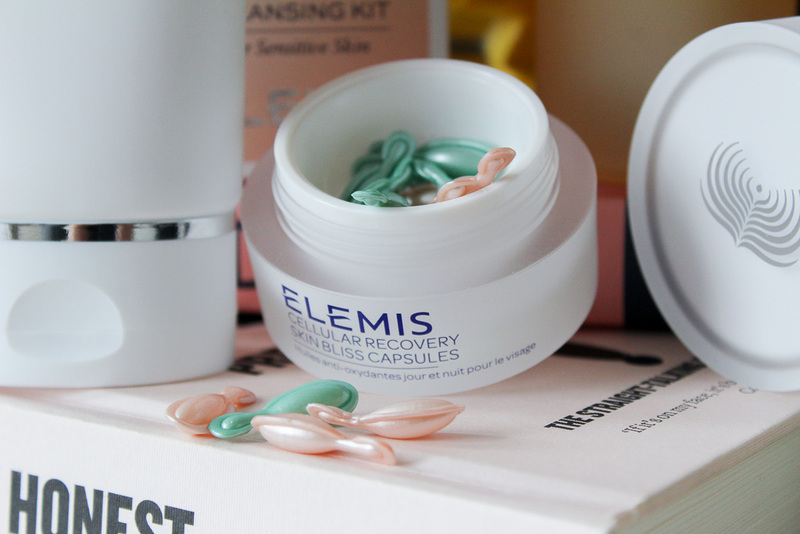 I love the sound of the Elemis capsules! We all need a bit of sunshine don't we!